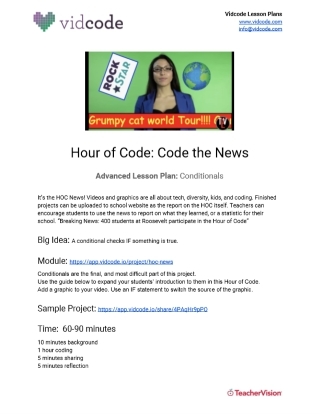 Students will learn the fundamentals of conditionals in this Hour of Code lesson from Vidcode. 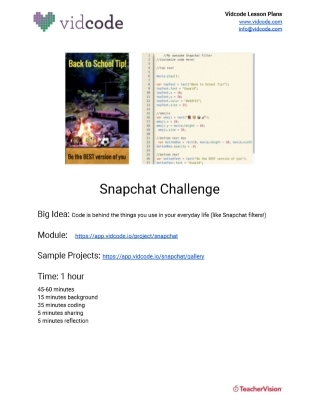 This lesson plan extends the introductory material presented in beginner level and includes a 45-minute coding challenge, a 5-minute reflective practice component (written or sharing), and an opportunity for students to share what they've created with others. Kids will learn how to apply conditionals and operators to their original news projects. 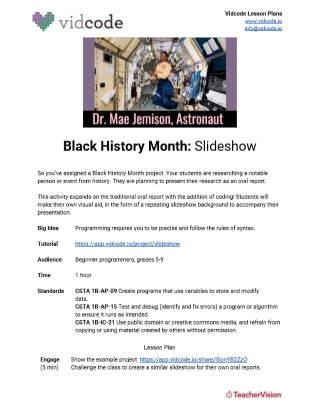 The lesson maps to Common Core, NGSS, and CSTA standards and focuses on programming concepts. Designed for in-class and collaborative work.